Create without limits: Page Drafts Release #34 - You grow on me! Page Drafts Release #34 - You grow on me! It´s already that lovely time a month when a new realease from Page Drafts is up! I love all the sketches this time, but I had to chose one - so here is my page for sketch #34.2 by Nifty Pixel. You will find the full reveal here. 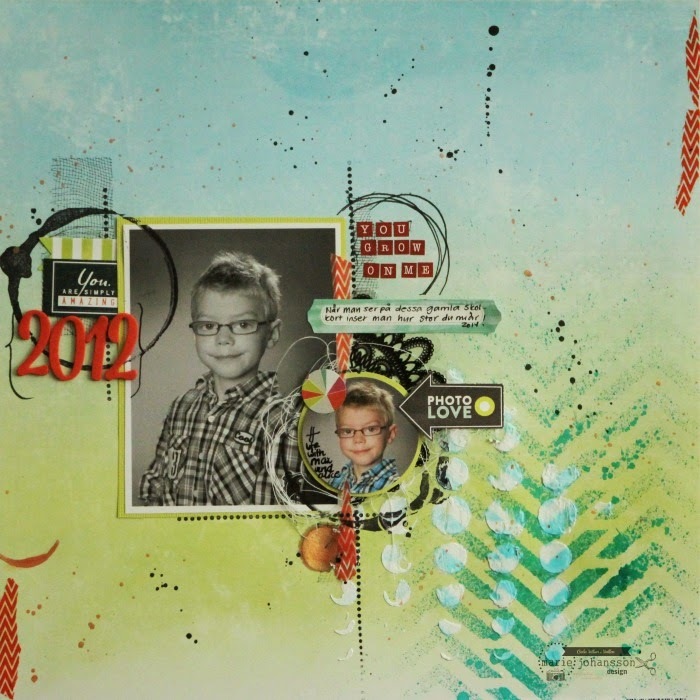 Material from Cocoa Daisy´s August kit Modern + Vintage.